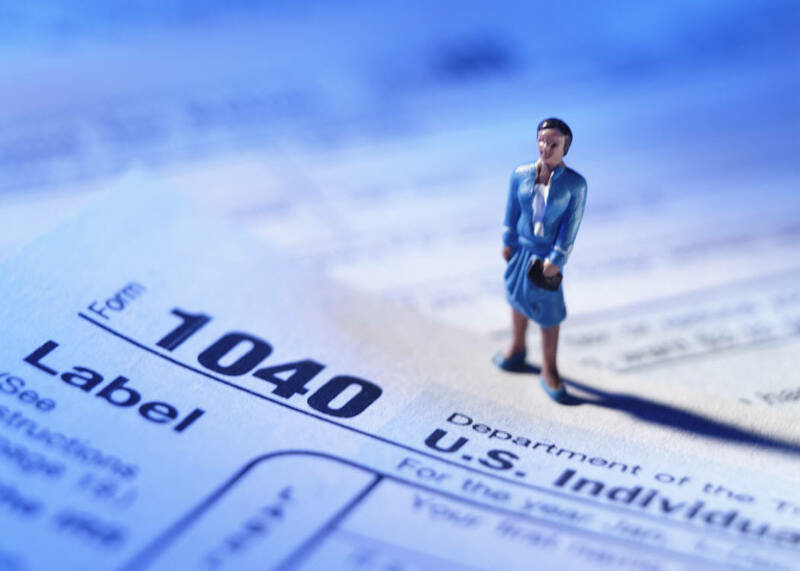 If you have not filed income tax returns or owe back taxes to the IRS or the Indiana Department of Revenue, a reasonable solution can be obtained. I help clients resolve tax disputes and get their tax debt under control. My goal is to provide exceptional legal representation at affordable rates. If you owe taxes to the IRS or the Indiana Department of Revenue and can’t pay, you may qualify for a reduction or elimination of the tax debt. For federal taxes, this includes the IRS Debt Forgiveness Program. I will work with you to reduce or eliminate your tax debt through effective representation and by utilizing IRS programs such an "Offer in Compromise" or an "Installment Agreement". I will also negotiate with the IRS and Indiana Department of Revenue officials on your behalf to release any tax liens, tax levies or property seizures. Starting a new business is an exciting yet stressful process. It takes a lot of time, energy, and resources. Enlisting the help of an experienced attorney who understands the challenges business owners face can help tremendously with the process. At the Keuling Law Firm in Indianapolis and Carmel, Indiana, you will find a business and commercial law attorney who will protect your interests and be a valuable and trustworthy guide as your business flourishes. 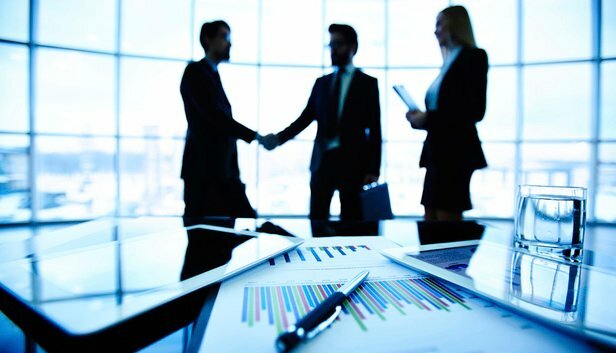 I work with startups, as well as small and medium size companies, handling everything from business entity formation to ensuring all necessary contracts are in place. My goal is to set your business up for success. I also provide legal counsel to clients who are interested in buying or selling an existing business. Whether your matter involves business and commercial law or contract law and trademark law, I am happy to provide assistance. Every year, countless individuals and families immigrate to the United States in hope of a better life. Whether you came for work, to pursue education, or to find a stable living situation, it is important for you to know you have legal rights as an immigrant. 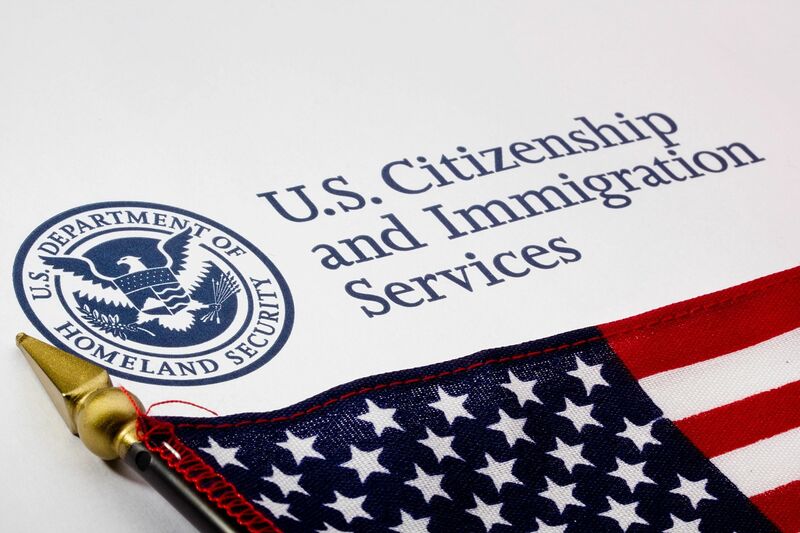 A qualified immigration attorney can make it possible for you to fulfill your dream of living in America or help you obtain citizenship once you arrive. I help families achieve the American dream, and I want to make your green card, visa, or citizenship application successful. I understand the complex details of immigration law and help people from all over the world make the great state of Indiana home. If you are interested in learning more about what I can do for you, consider sending me a message online or calling my office. There is no reason to wait any longer to take action. Hiring a family law attorney requires investing in a partnership to understand your legal matter and goals when it comes to divorce, child custody, and spousal support. I am committed to protecting and enforcing your legal rights from beginning to end. For every client, I provide the same level of service and advocacy that I would expect and demand for my own family. I understand that life changing events such as divorce can be very difficult, but when agreed, it can be a very effective way to resolve your issues without an unnecessary fight and significantly save on legal expenses. I will gladly meet with you to find a path to resolve your legal issues and help you start a new chapter of your life. When you need a family law attorney, including assistance with a divorce or custody, call me for a free consultation. I will work hard to find solutions that deliver results. The mission of the Keuling Law Firm is to provide each client with high quality legal representation at a fair and reasonable cost. The majority of clients are people who are dealing with difficult problems. They are searching for solutions that will allow them to resume normal lives. They are dissatisfied with their previous attorneys and seek a fresh start. I take great pride in the high level of competence, creativity, and integrity of my work. I focus on finding solutions for clients and make it a top priority to promptly return phone calls, reply to emails, and deliver a high quality, cost-effective work product. I understand how overwhelming the legal process can be for many families. I am committed to protecting and enforcing my clients' rights, resolving conflicts, and solving problems. I work hard to achieve the best possible results for my clients and look forward to serving you. Call (317) 886-1480 today to schedule a consultation.